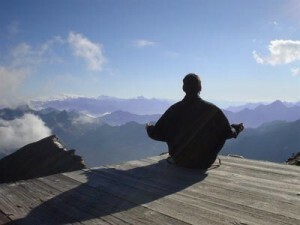 Once or twice a term I offer a relaxation and meditation class. Deep relaxation settles the body and mind, and then meditation can bring more stillness. Afterwards we have some time to chat about life, yoga and mindfulness. If you are coming to yoga classes that term you have one meditation class completely free. Please bring a blanket for relaxation, and a cup for a drink afterwards. You dont need a mat, but are welcome to bring one to use if there is space. If you feel like it please bring fruit to share, if you dont have time or can’t think what to bring please just bring yourself and a smile to share.